Betty Bley, a Vandoren Regional Artist, is a clarinetist with The Virginia Grand Military Band, The Loudoun Symphony, and The Pro Arté Chamber Orchestra of Greater Washington. 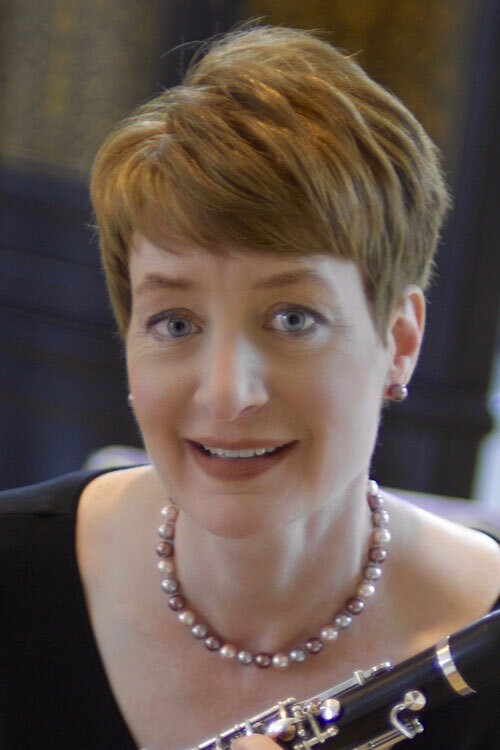 She maintains a large private studio and works throughout Northern Virginia as an adjudicator, clinician, master class instructor, clarinet sectional coach, and freelance musician. Ms. Bley’s students are routinely selected as principal players in local youth orchestras, youth wind programs, All-District Bands, Senior Regional Orchestras, and the Virginia All-State Band on all types of clarinet including Bb Soprano, Eb Soprano, Bass Clarinet, Contra Alto Clarinet and Contra Bass Clarinet. In 2016, six of Ms. Bley’s students qualified to audition for All-Virginia Band and Orchestra and all of them were selected, including first chair Bb Clarinet in the All-Virginia Symphonic Band and first chair Bass Clarinet in the All-Virginia Concert Band. Two of her students were selected for the 2016 NafME All-National Honor Band, and another of her students was the Woodwind Division Winner of the nation-wide SmartMusic Bumblebee Competition. Ms. Bley is the editor of clarinet music for the Virginia Band & Orchestra Directors Association, grading and maintaining a database of over 4,000 solo and ensemble works for clarinet. For four weeks each summer, she teaches clarinet technique to 125 beginning through high school clarinet students at the Vienna Band Camp.